Data Loss Prevention (DLP) doesn’t begin and end with just your data. This presentation provides insight into the multitude of Microsoft infrastructure management silos where security plays a major role in ensuring the safety of the data residing within your systems and applications. Tom Lounsbury; Dir. of Bus. Development at STEALTHbits Technologies, Inc. Presented by: Tom Lounsbury; Dir. of Bus. 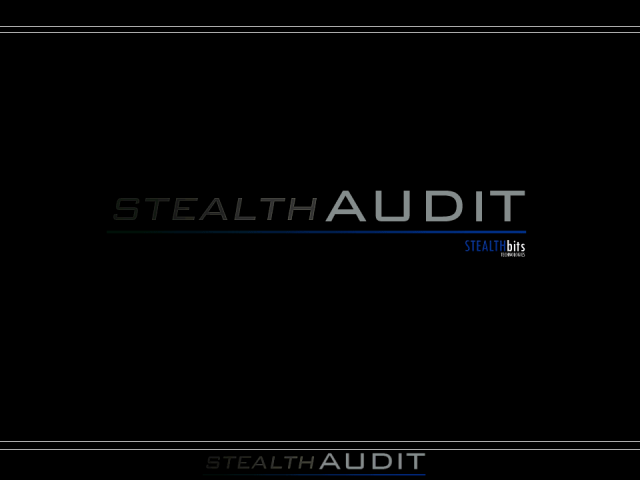 Development at STEALTHbits Technologies, Inc.